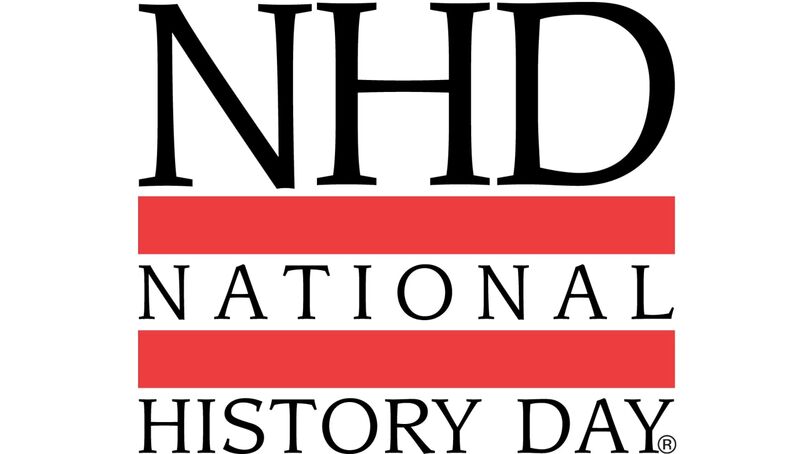 Hello everyone, this is Dr. Sean Brennan from The University of Scranton, I am the new director for the Region-2 competition of National History Day, which will be held on April 6 of next year! I extend you an invitation to serve as a judge now that the competition has moved to the University of Scranton! If you are interested, please send an email to this address: nhdparegion2@gmail.com. Let me know what, if any, preference you have in terms of a judging assignment. Also, we will have judge's workshop on Monday, March 4, 2019, at 6 p.m. at Loyola Science Center 133 (PNC Auditorium) at the University of Scranton, please let us know if you are interested in attending. No previous experience is necessary, all you need is a love of history. If you are not interested in judging, but still want to help in the event, do not hesitate to contact me. Feel free to visit our revised website for the Pennsylvania Region-2 competition, which has information for judges and all other participants. You can create an account on the site as well, but that is not necessary. We are looking forward to making the University of Scranton the new home for National History Day, and we hope you will join us! A Best and Happy Holidays!